Rp 5000000 In stock! Order now! 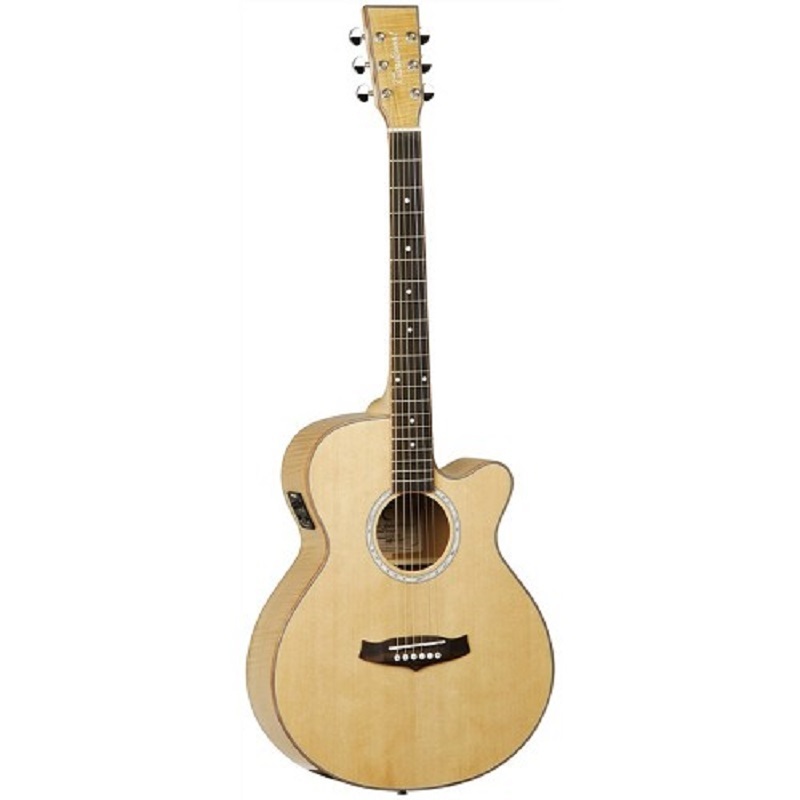 6-String Folk Electro Acoustic Guitar with stunning Spruce Top with a flamed finish, Fishman ION-T EQ. 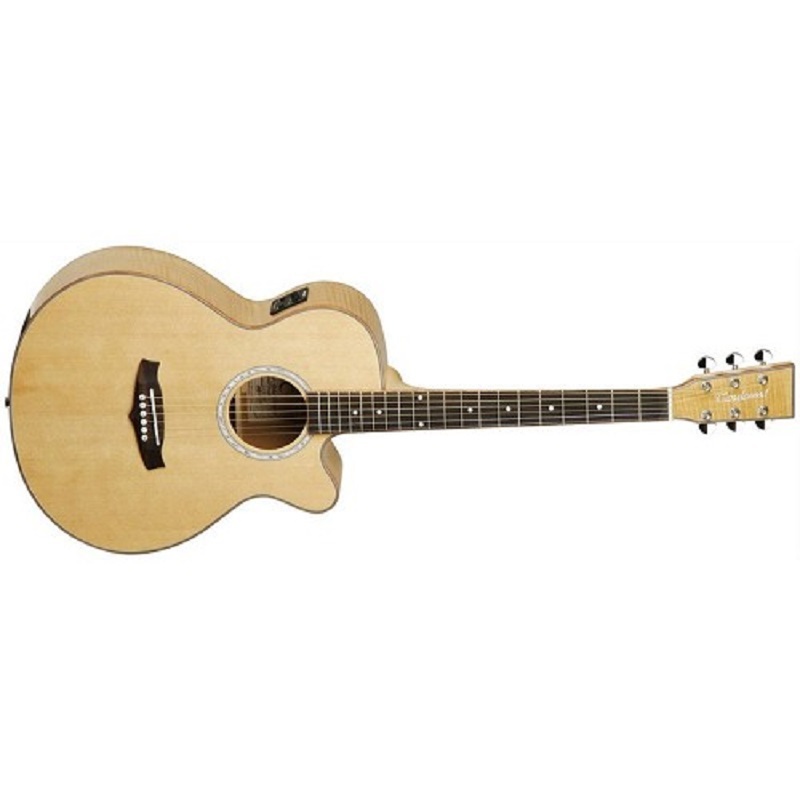 Affordable, high quality electro-acoustic with a bright and lively tone.